Ah, Valentine's Day, the holiday some say was made up by greeting card companies to sell more during the slow season in the year. If you're single on Valentine's Day, also known as "Single Awareness Day," the sting of loneliness can settle deep into your soul. What better way to enjoy being your own person than with every other single person in Central Florida? The anti-Valentine's Day events listed below are perfect for those who want to celebrate their singledom as well as those who want to wallow in their endless pain and unrequited longing. Where: Hooters locations throughout Central Florida. Hooters' annual Valentine's Day tradition is back for another year of looking toward the future by literally shredding the past. 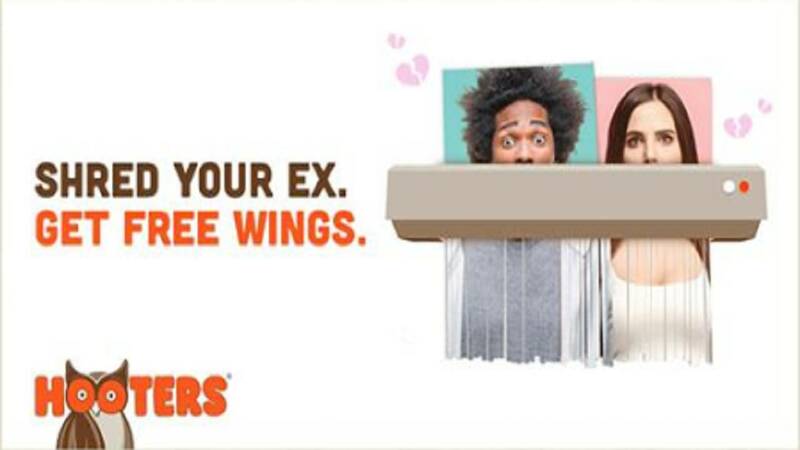 Bring in a photo of your ex-partner to any Hooters location on Thursday to shred it and get 10 free chicken wings when you buy 10. Destroy the person who hurt you, at least a paper version of them, and get free food in exchange -- what more could you want? The Hammered Lamb's monthly parking lot party will take on a cynical theme for February, celebrating being single in the most appropriate way possible -- with lots of alcohol. Jack Daniel's drinks are $5 all night and the live music starts at 7 p.m. If you need to cover a tattoo of your ex's name or add some ink just for yourself, The East tattoo studio right next to the bar will be offering specials all night. When: On Valentine's Day, specials start at 3 p.m. and trivia starts at 7:30 p.m.
World of Beer's location near the University of Central Florida is rewarding you for your eternal loneliness. If you go to the bar anytime after 3 p.m. and show a server your "single" Facebook relationship status, you can score a free glass of champagne. The restaurant will then host trivia at 7:30 p.m., so multiple teams of single people can compete to win prizes -- unfortunately, they won't be a significant other. But who needs love when you have superior knowledge of arbitrary facts? When: On Valentine's Day from 2 p.m. to 9 p.m. If you want to rock while drinking a brew and definitely not longingly looking at your ex's contact page on your phone, head over to the Oviedo Rock & Brews. The restaurant is hosting a happy hour with specialty cocktails from 2 p.m. to 9 p.m., along with a singles mixer. Maybe it'll be your shot at finally ditching the single life and finding that one special person, or at least that one special drink that will make you feel loved anyway. 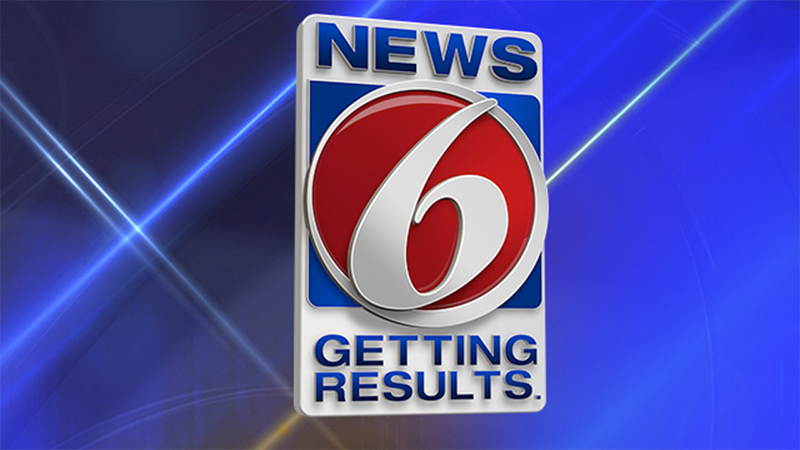 When: Friday, Feb. 15, at 7 p.m. and 9 p.m. Even on the day after Valentine's Day, the thud of loneliness may still be reverberating deep within your heart. In that case, find your way to The Nook on Robinson and watch some movies that show love for the scam it truly is. At 7 p.m. the bar will be showing "(500) Days of Summer" and at 9 p.m. will play "Eternal Sunshine of the Spotless Mind." Both movies will make you feel good about forgoing love in favor of your own devices.